Take a step back in time to experience what it might have been like if Elvis Presley and Roy Orbison shared the stage. Join Aaron Mansfield as The Big ‘O’ and Paul Fenech as The King in the mesmerising tribute, In Dreams. This dynmanic show will honour two of the greats in music history. Aaron is considered one of the best vocal replicas of Roy Orbison in the world today. 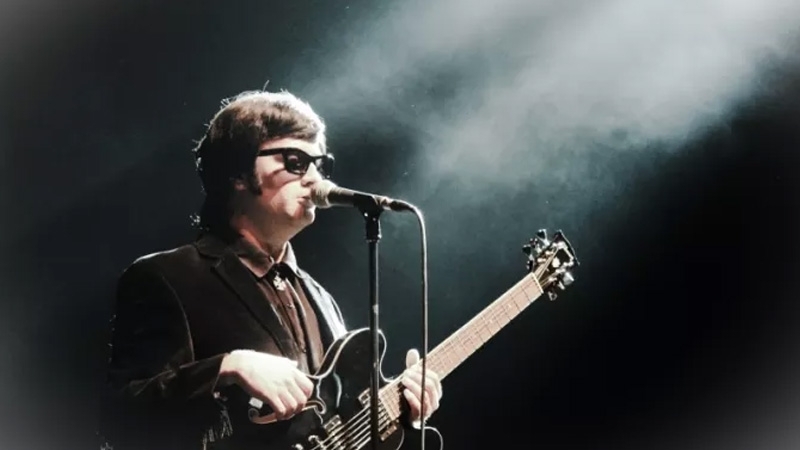 With a show featuring costumes and musical instruments identical to those used by Roy Orbison, Aaron's attention to detail makes for a world class tribute act. Teaming up with one of Australia's most experienced Elvis tribute performers, Paul Fenech, this show reflects the mutual admiration that Orbison and Presley had for each other throughout their careers. The 90 minute, non-stop extravaganza has enjoyed great success both locally and abroad, and is a must see show at the Festival.